Do you have animals that you keep on someone else’s property? 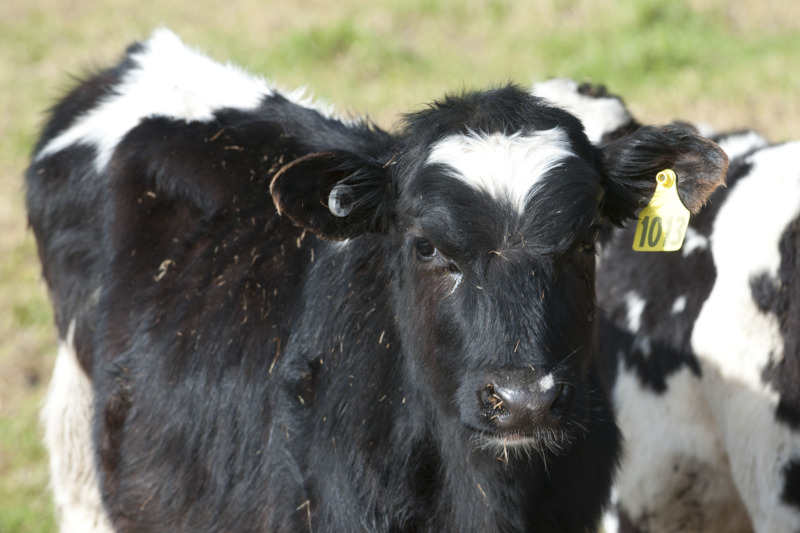 If you answered yes to any of these questions, you are a livestock owner and are legally required to be registered, identify your stock and document any stock movements. Western Australia (WA) has a comprehensive, mandatory livestock identification and ownership system. 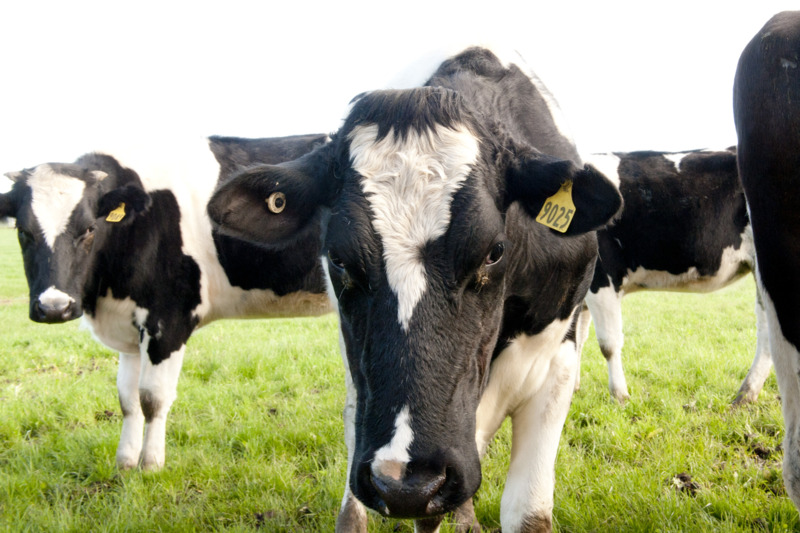 All livestock owners within WA must be registered and their stock identified in accordance with the Biosecurity and Agriculture Management (Identification and Movement of Stock and Apiaries) Regulations 2013 (BAM (IMSA) Regulations). Registered owners are issued with a property identification code (PIC) card which outlines the properties they have registered to run stock on and the identifiers they may need to identify their stock (e.g. their stock brand, earmark or pig tattoo). 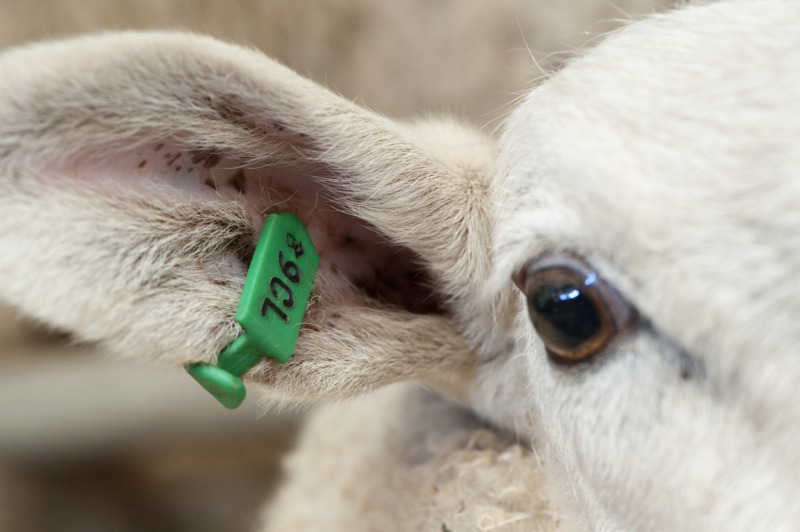 Registered identifiers include a brand (one number and two letters) and may also include an earmark (two notches of a particular shape and location on the ear) depending on the type of animal. All ruminants (cattle, sheep, goats, deer, bison, buffalo), equines (horses, mules), South American camelids (alpaca, llama) and pigs (including miniature pigs), whether kept as pets or for commercial purposes, are considered livestock under the BAM (IMSA) Regulations and registration as an owner is necessary. Ostrich owners do not have to be registered if they do not own any other type of livestock. If they wish to identify their ostriches with a registered identifier, owners must be registered. To register as an owner, you need to complete a form available from the website or the Brands Office of the Department of Agriculture and Food, Western Australia (DAFWA). After the Brands Office receives the form, it will register you as an owner and allocate your registered identifiers and a PIC card. A PIC indicates who owns the stock and where they are kept. A diagram showing the brand and the position and shape of the earmark required is on your brand certificate. A PIC card containing all this information is sent with the registration certificate. 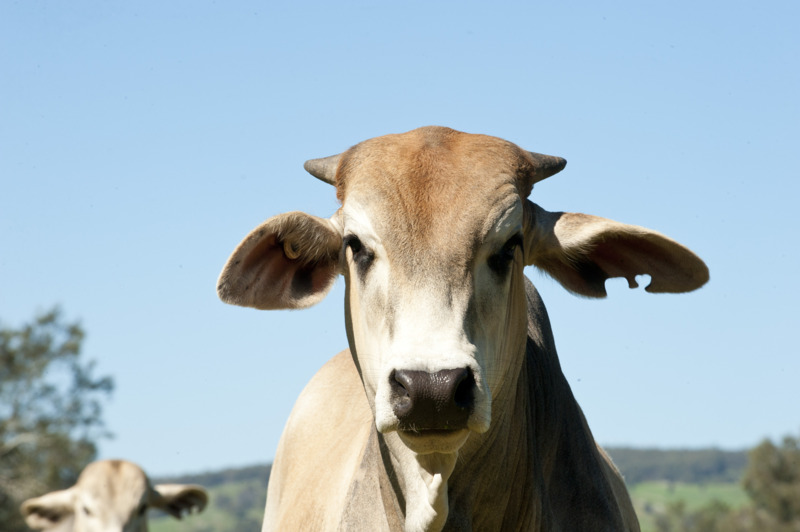 It is needed when buying livestock at the saleyards or ordering identification equipment.